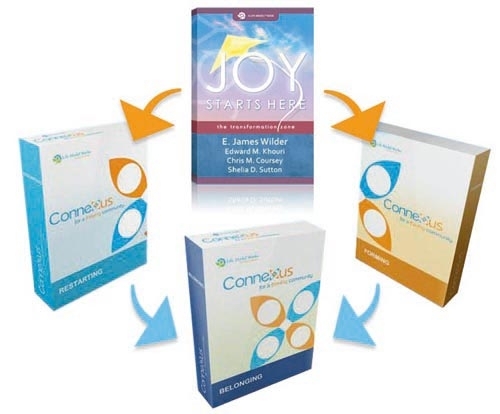 Discover the transformative power of joy! After reading Joy Starts Here: the transformation zone, you'll be ready to begin your own transformation in your community! Connexus is designed to bring together the 3 necessary ingredients for transformation so you can have a life that's thriving! The weak and strong are together and interacting. Tender regard for weakness is the rule. The interactive presence of Immanuel maintains shalom.